The family-owned Warehouse Restaurant Equipment Inc. has been focusing on customer service and quality product since the company's inception in late 1988. Dave and Marty Seeman, a father and son duo, began the restaurant supply store in a 2,000 square foot warehouse, buying and selling used equipment. The company has since grown into a 16,000 square foot warehouse, recently renovated, and can be found at 995 N. Military Ave. Warehouse Restaurant Equipment Inc. is also a member of PRIDE Marketing and Procurement, Inc., one of the largest buying groups in the country, which enables Warehouse Restaurant Equipment to cooperate with 125 additional independent distributors allowing you, the customer, to receive the best price available. An educated and personable sales staff is always ready to help answer your questions pertaining to the Restaurant Industry. Warehouse Restaurant Equipment Inc. is proud to offer you friendly customer service you can rely on. 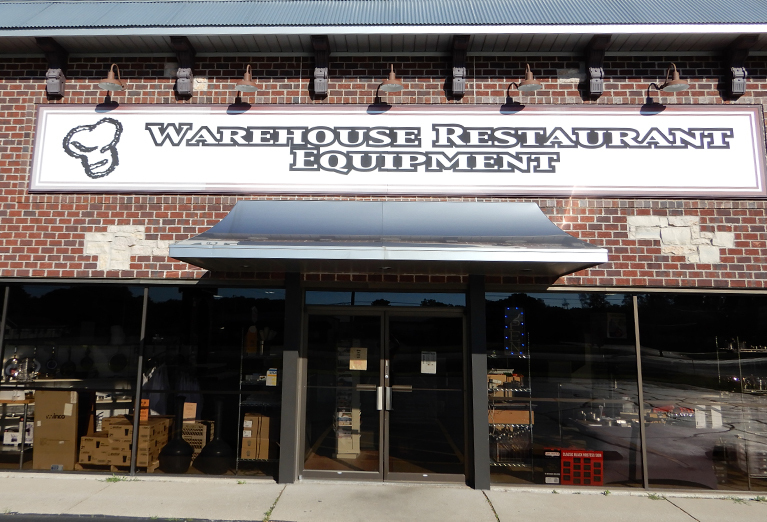 The general public is welcome and encouraged to come and check out Warehouse Restaurant Equipment. Questions? Contact us at (920) 499-1288, sales@wregreenbay.com or come visit at 995 N. Military Ave.